REJECTS! – The Good, the Bad, and the Ugly. What do David Stratton, Mr Squiggle, Barry Crocker, John Safran, Aunty Jack, Shaun Tan, and Fenella Kernebone have in common? They’re all subjects in a new and revealing exhibition of hyper-realistic portraits by British Portrait and Archibald Prize finalist Nick Stathopoulos. This exhibition chronicles his work from his first Archibald entry to his current ‘in-the-works’ portrait of refugee lawyer Deng Adut. The son of Greek migrants, Nick Stathopoulos grew up in the Western suburbs of Sydney, and has worked as an artist for over 30 years in film, television, animation, and book publishing. His work now focuses on his solo shows and private commissions. He has been a multiple finalist in the Archibald Prize, The Salon des Refuses, and the Doug Moran National Portrait Prize. 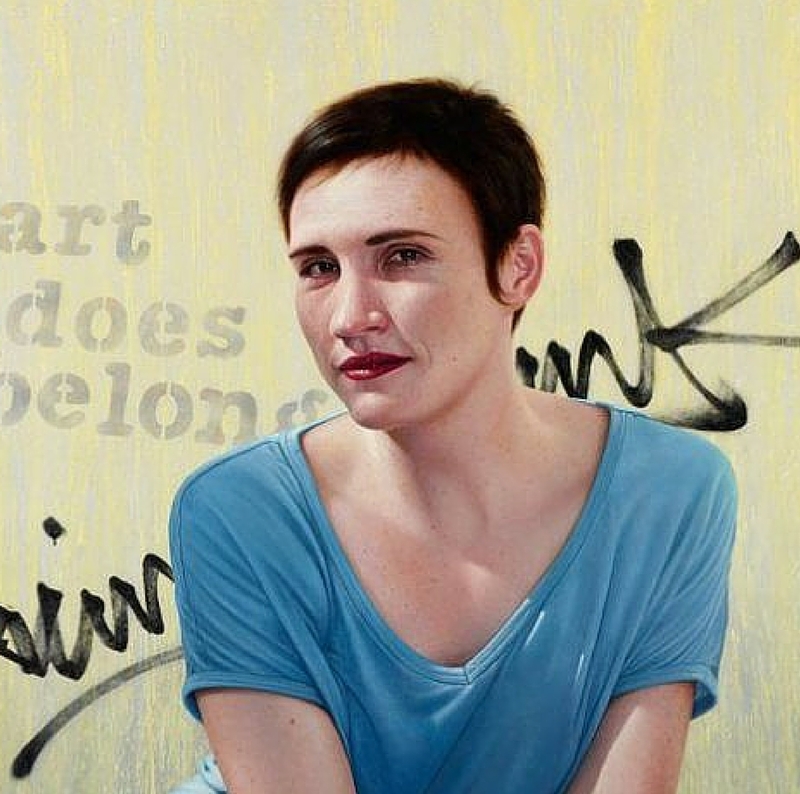 He is currently a finalist in the prestigious BP Portrait Prize at the National Portrait Gallery in London. The opening date has changed to the 29th of March as the 28th is Easter Monday and a public holiday.